Arguably the world's first supercar. Lamborghini as we know it came into being in 1963, but before then it manufactured various machinery including tractors. After a spat with Enzo Ferrari, Ferruccio Lamborghini decided to build his own car, the Lamborghini 350GT. 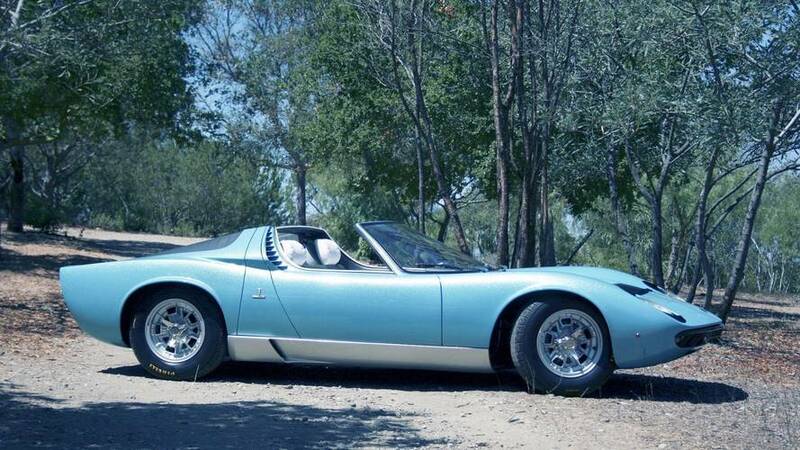 It was an impressive effort, but the model that would put Lamborghini on the map arrived in 1966 in the form of the Miura. 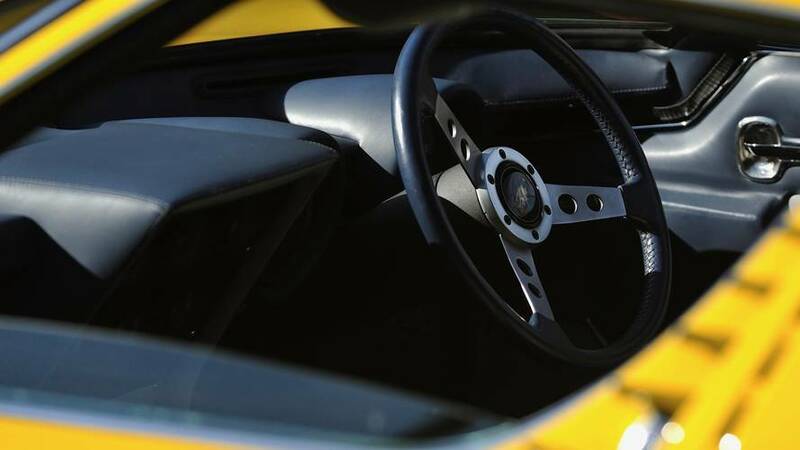 The Lamborghini Miura began life as a secret after-hours project pioneered by the brand’s top engineers. They wanted to take the fight to Ferrari with a revolutionary design, but Ferruccio Lamborghini wasn’t keen. 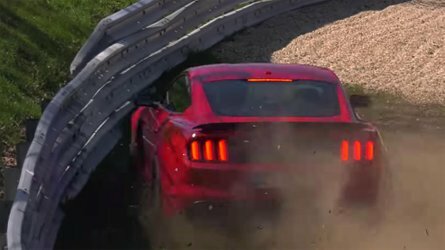 He favored the GT philosophy and not impractical sports cars. Regardless of his wishes, the small team developed a two-seat design featuring a mid-engine layout. After a bit of arm twisting the Lamborghini engineers persuaded Ferruccio to let them display a rolling chassis at the 1965 Turin Salon. 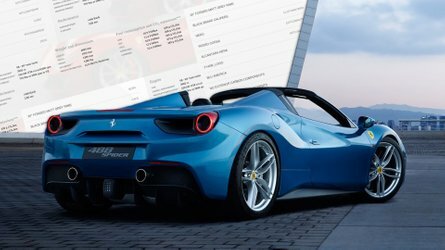 Lamborghini thought it would simply be a provocative marketing tool, but the vast interest in the car codenamed P400 was huge. 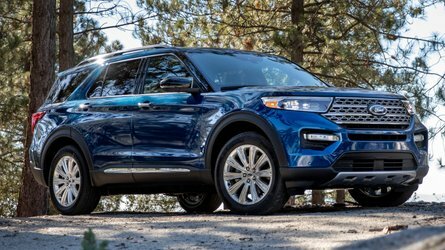 People placed orders without even seeing a fully constructed car. 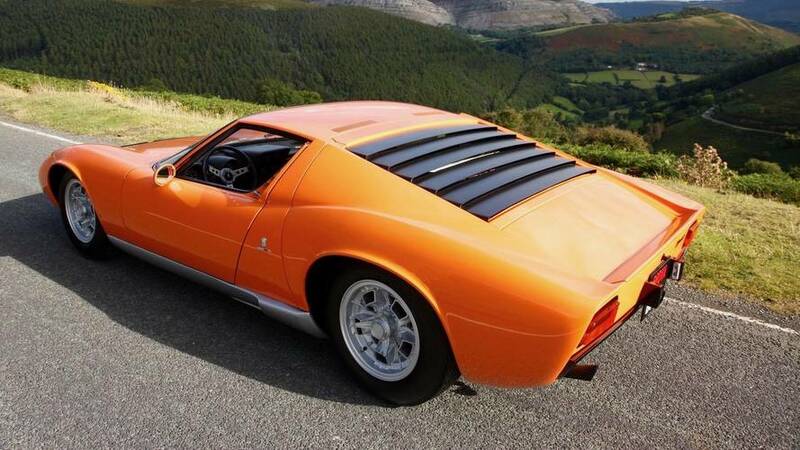 Bertone was put in charge of styling this provocative machine, and just days before its debut at the 1966 Geneva Motor Show, the first complete Lamborghini P400 came into being. 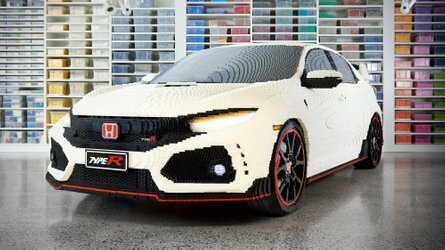 However, in the rush to develop the car in time for the show, nobody checked that the engine would fit inside the snug new body. There was no time for modification and so the engine bay was filled with ballast and locked shut. 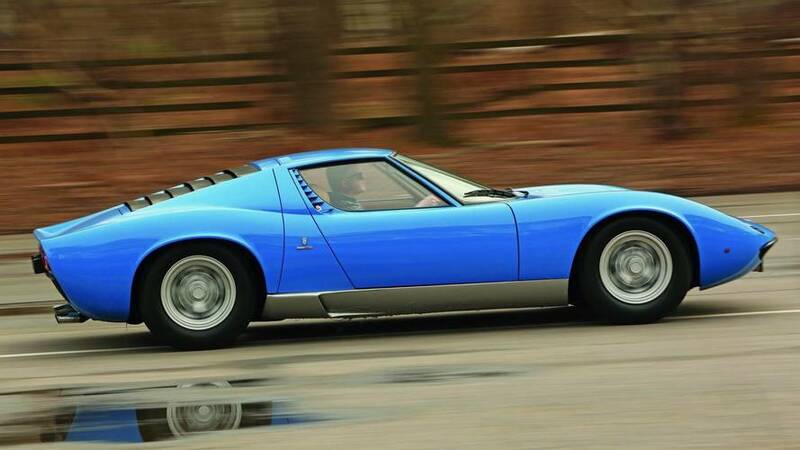 Despite the setbacks, the car wowed the crowds and it was announced that it would go into production as the Lamborghini Miura. 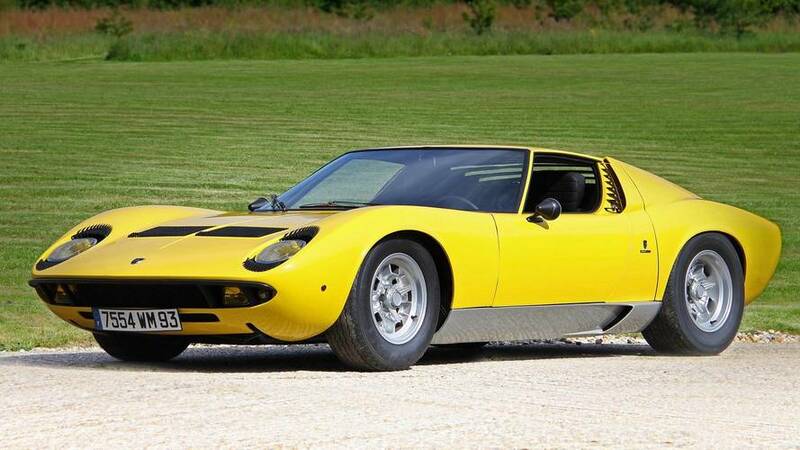 The Miura name stems from the famed fighting bull breeder. 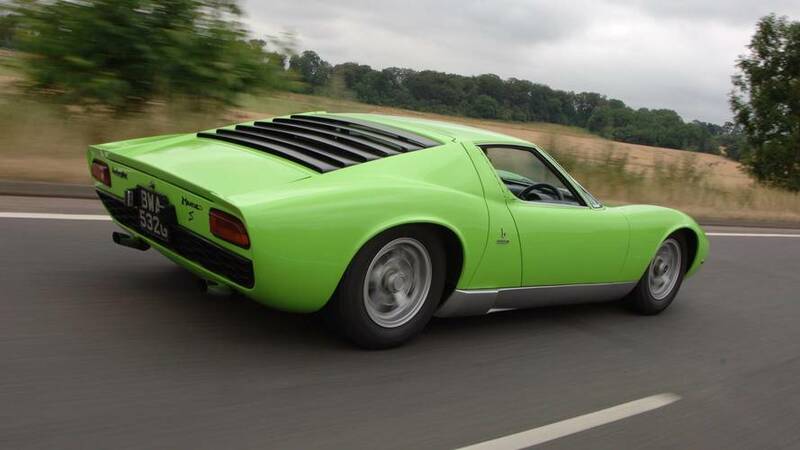 The Lamborghini Miura was far ahead of its time and resulted in the term “supercar” being coined. 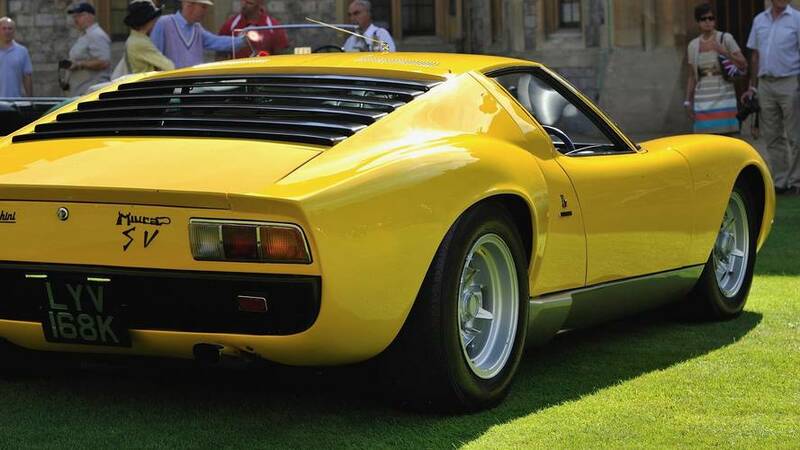 Powered by a transverse 3.9-liter V12, this Lamborghini produced a Ferrari humbling 345 horsepower. 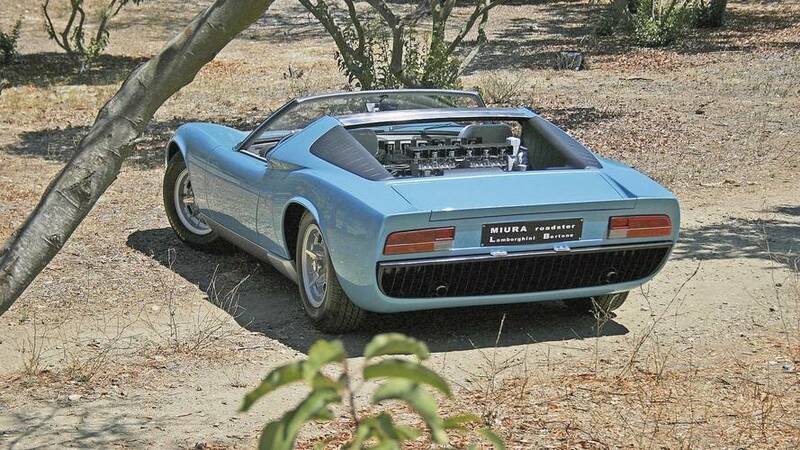 Over the years the Miura was developed and eventually produced 440 hp in the fabled P400 Jota. 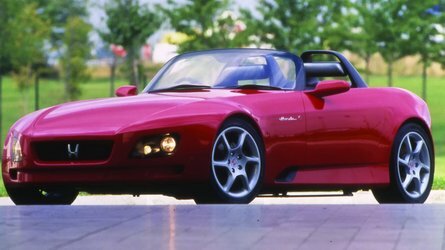 There was also a one-off Roadster built that still survives today. Production ended in 1973 when its successor, the iconic Countach, was revealed.